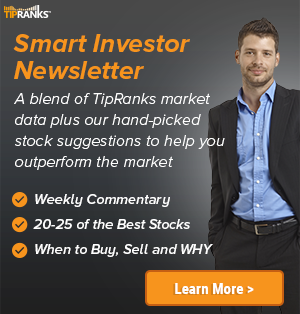 In a report released today, Brian Schwartz from Oppenheimer reiterated a Buy rating on Trade Desk Inc (NASDAQ: TTD), with a price target of $130. The company’s shares closed yesterday at $93.29, close to its 52-week high of $97.87. 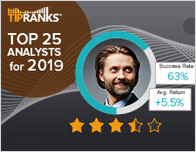 According to TipRanks.com, Schwartz is a top 25 analyst with an average return of 28.4% and a 78.7% success rate. 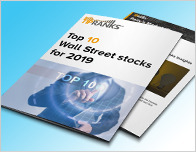 Schwartz covers the Technology sector, focusing on stocks such as Ultimate Software, Instructure Inc, and Salesforce.com. Trade Desk Inc has an analyst consensus of Moderate Buy, with a price target consensus of $95.10, which is a 1.9% upside from current levels. 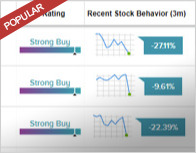 In a report released yesterday, RBC Capital also reiterated a Buy rating on the stock with a $126 price target. Based on Trade Desk Inc’s latest earnings release for the quarter ending June 30, the company reported a quarterly net profit of $19.34 million. In comparison, last year the company had a net profit of $18.85 million.